And Feb 15th is discount chocolate day! 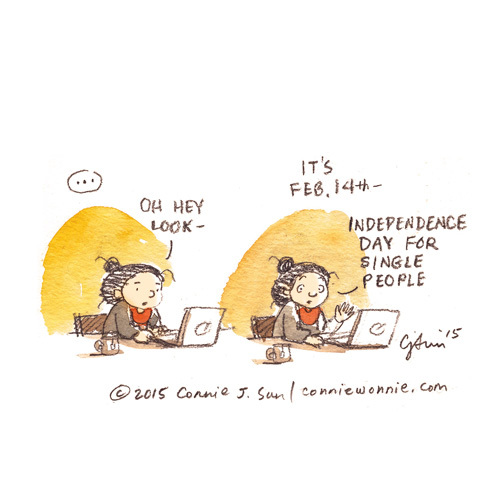 Check out the various "Singles Awareness Day" (S.A.D.) videos on YouTube.